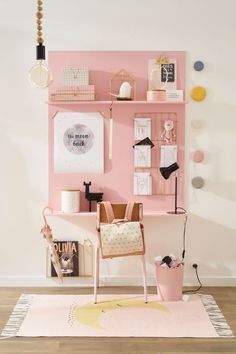 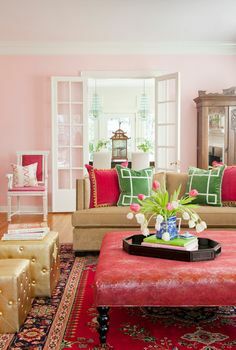 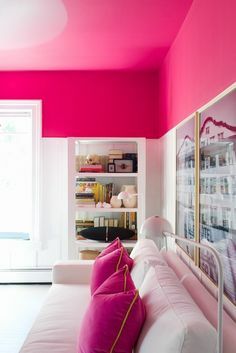 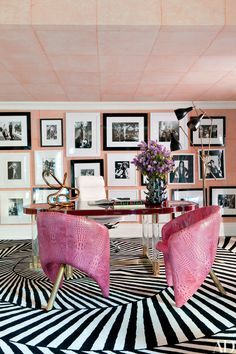 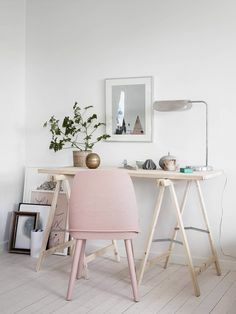 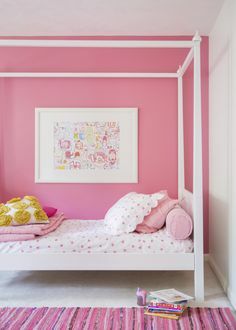 ... pink. 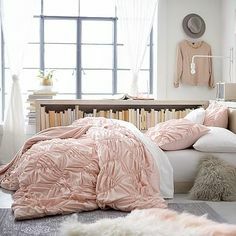 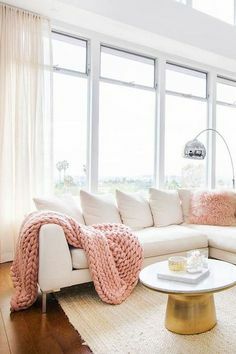 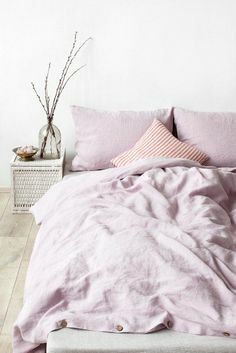 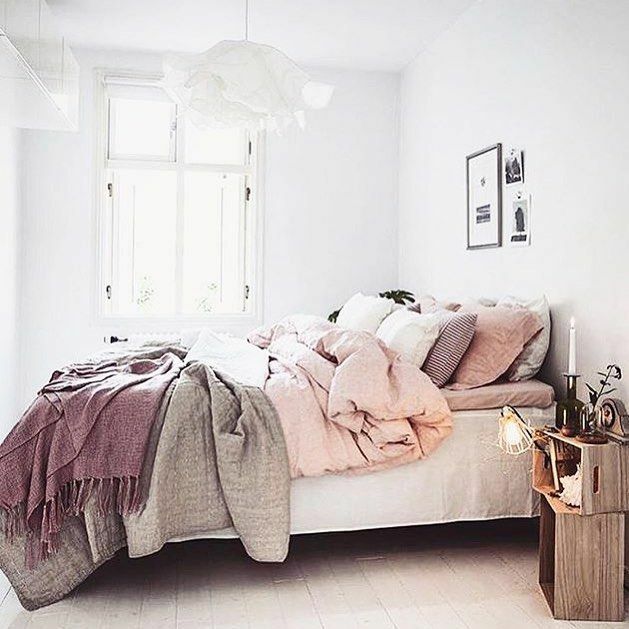 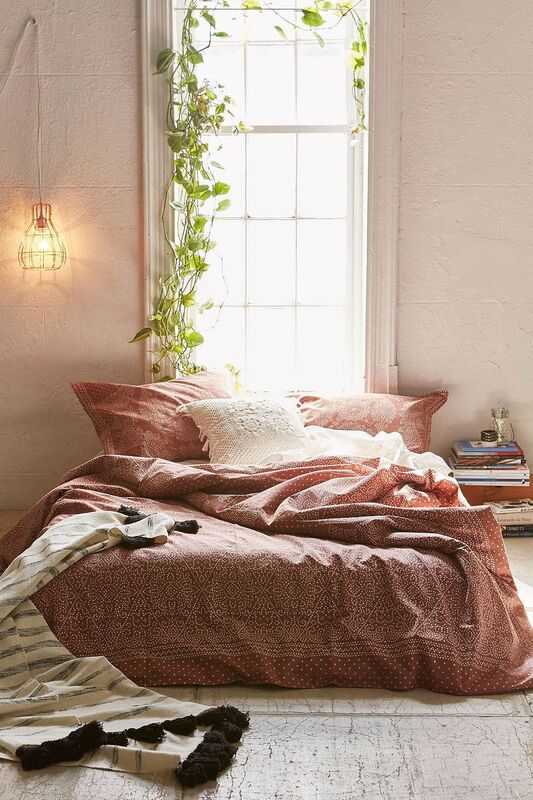 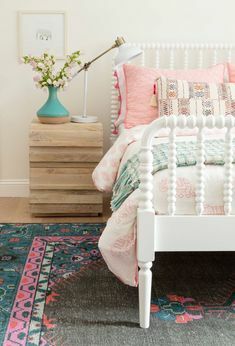 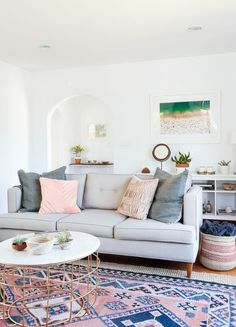 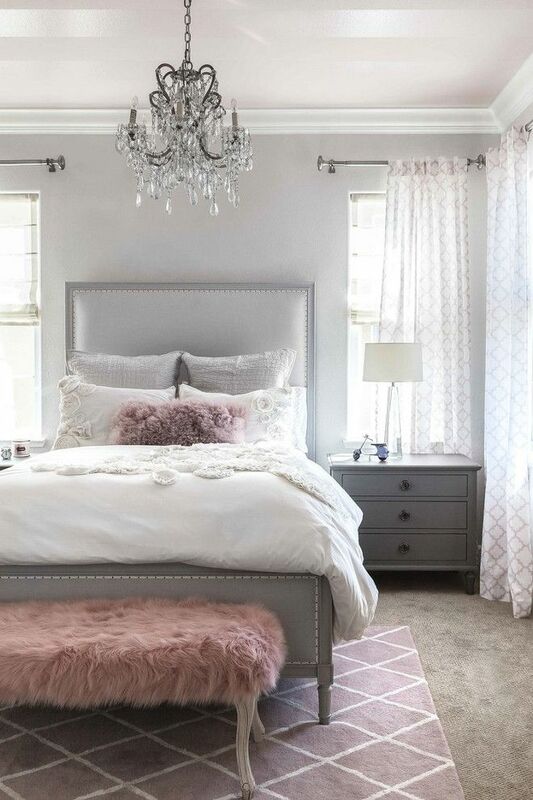 Dusty rose bedroom, with cozy chunky knit throw. 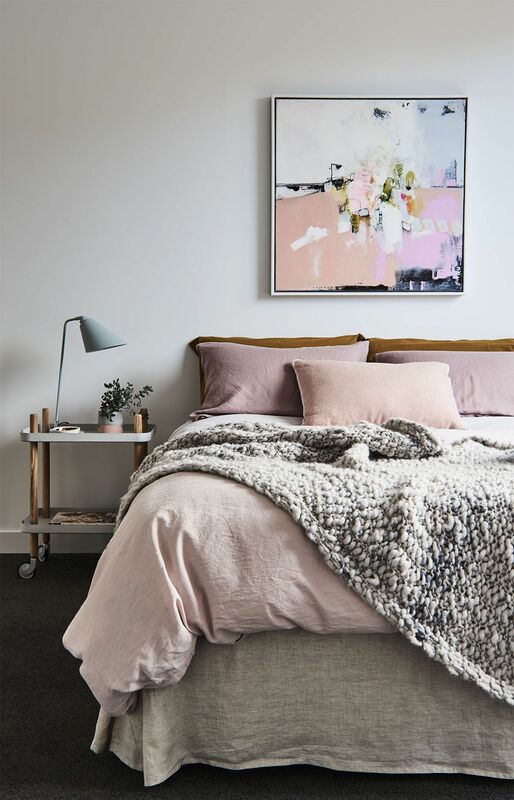 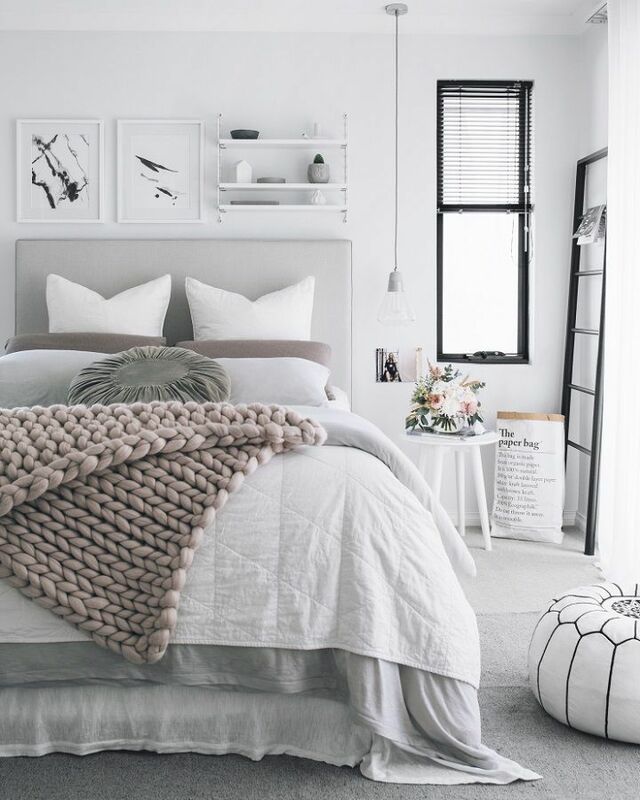 Love the abstract art piece above the bed and the copper accents. 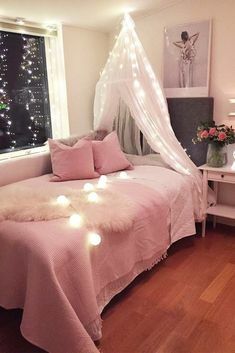 cozy af. 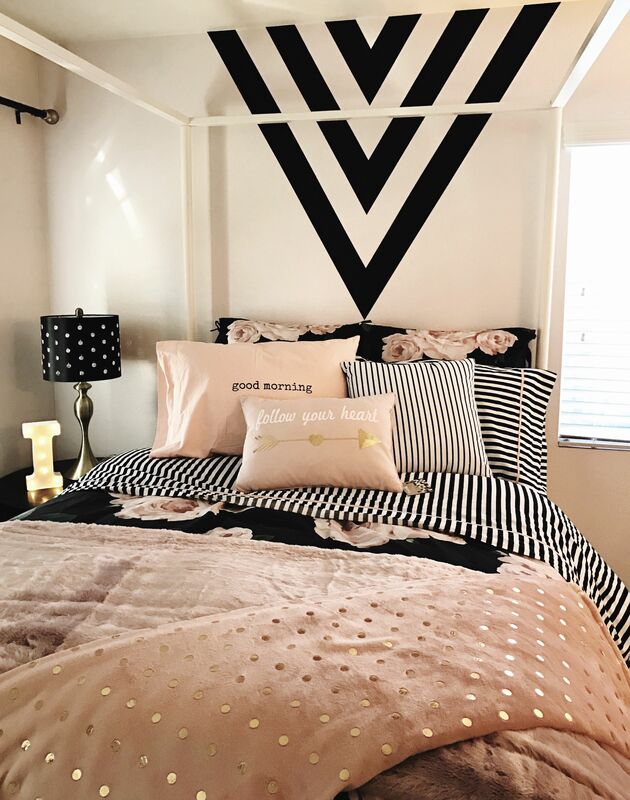 // shop this look on dormify.com with 20% off sitewide (use code PINHAPPY) through Sept 30th to get the look! 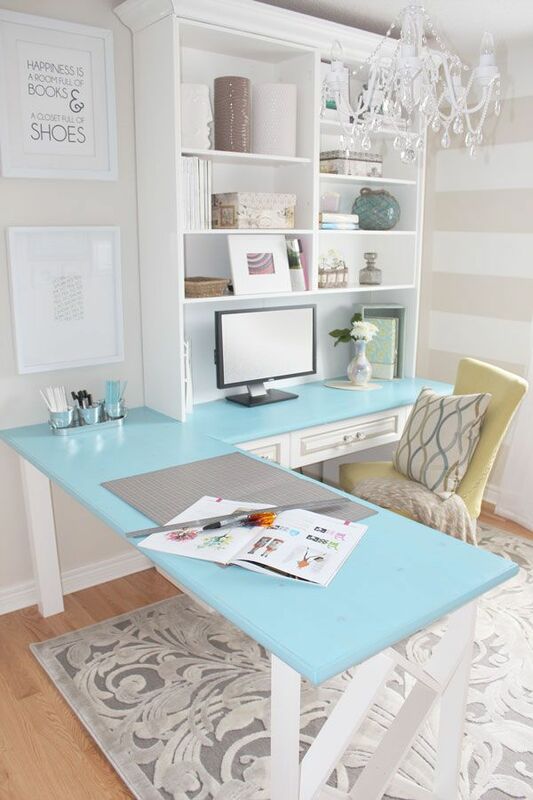 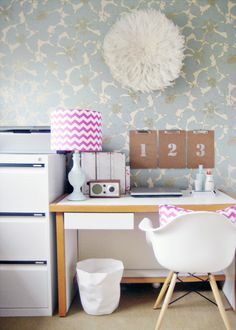 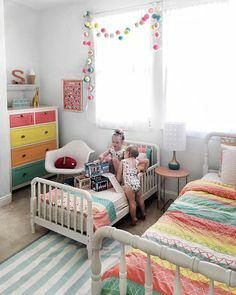 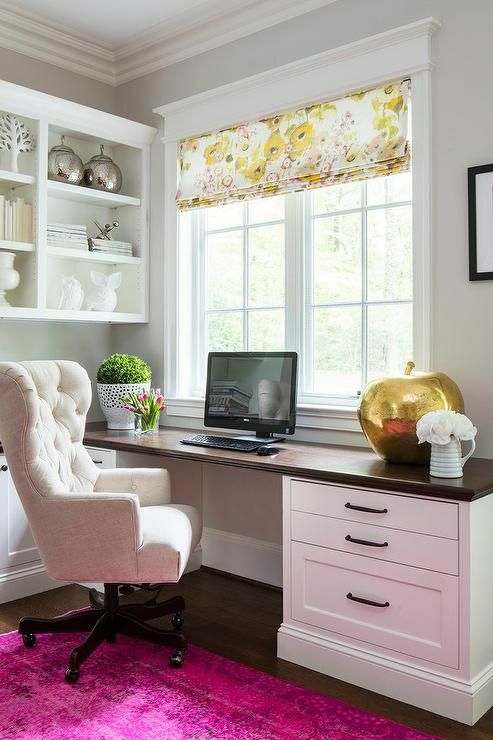 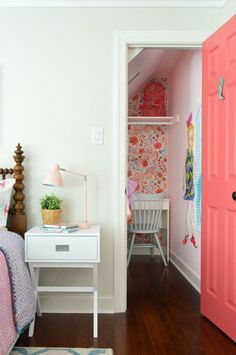 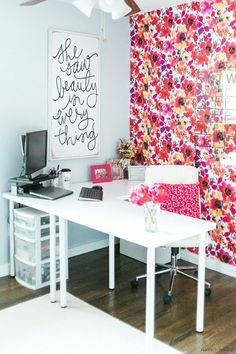 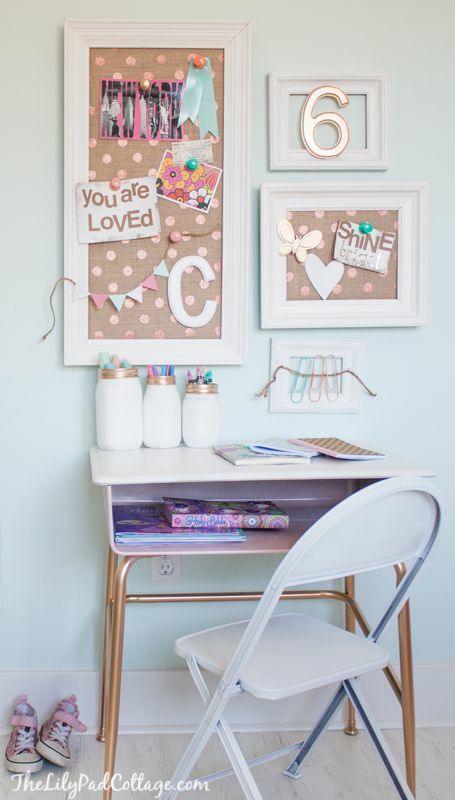 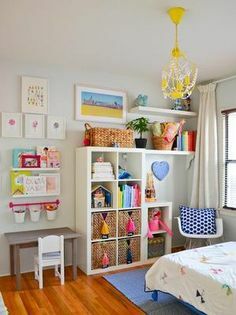 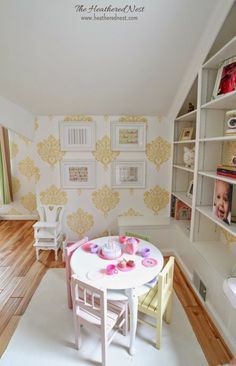 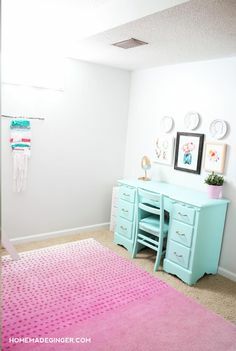 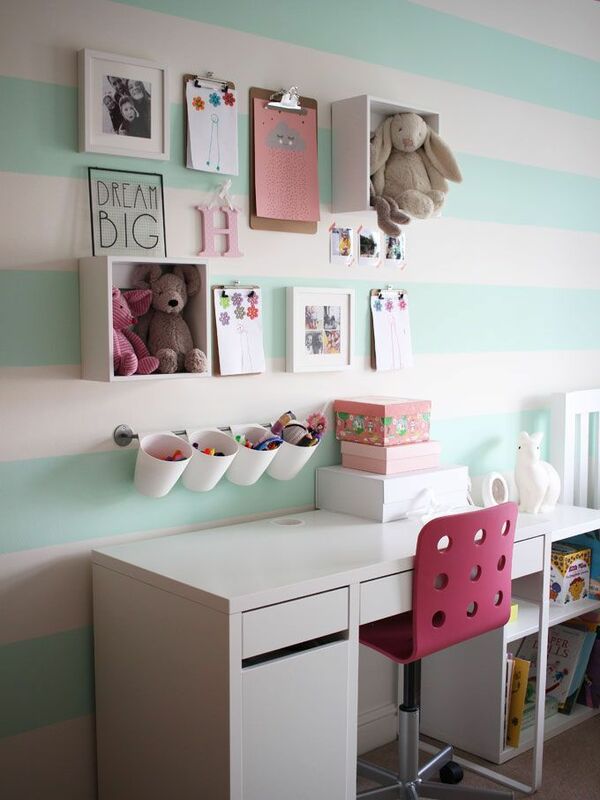 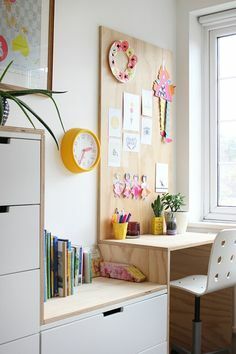 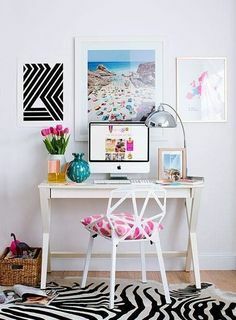 Cute $10 vintage desk makeover and little girl's craft area, love the DIY bulletin boards! 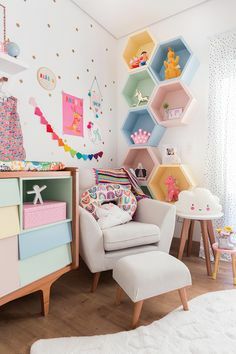 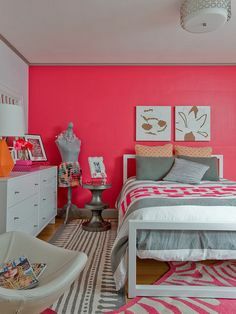 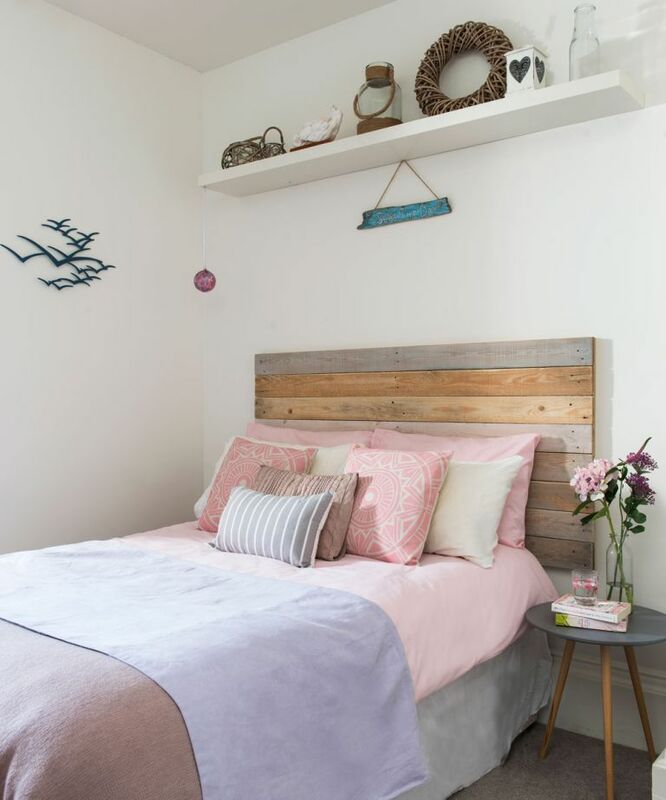 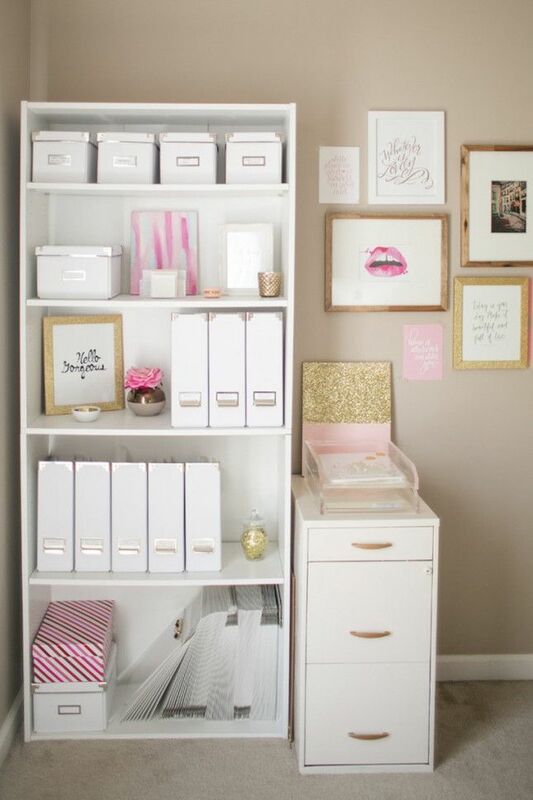 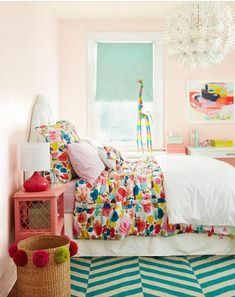 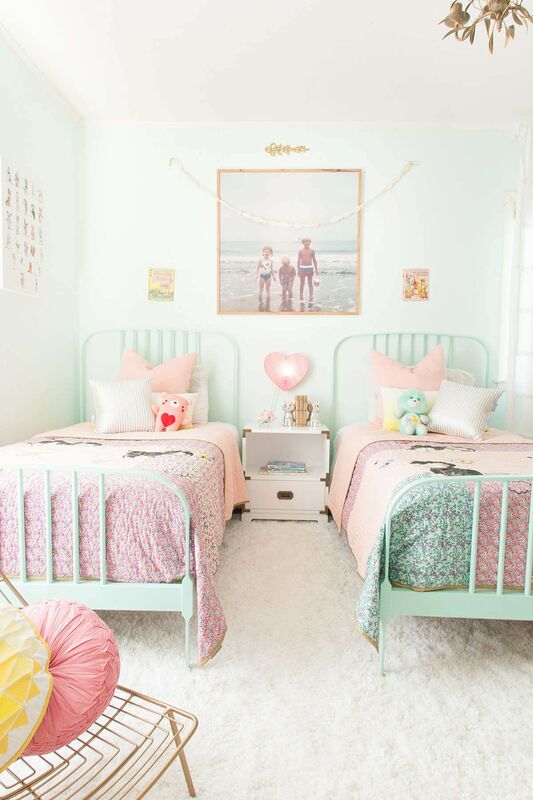 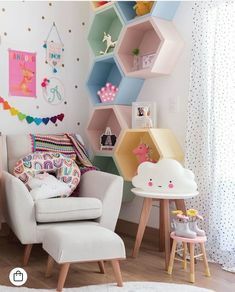 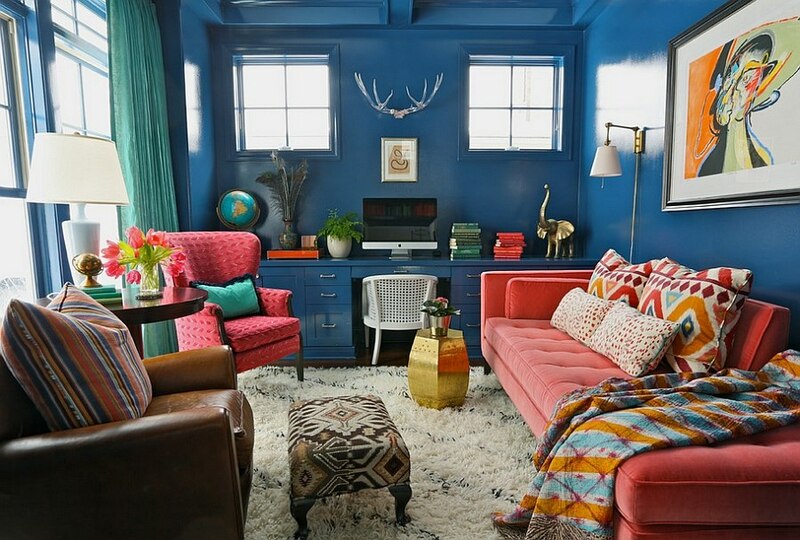 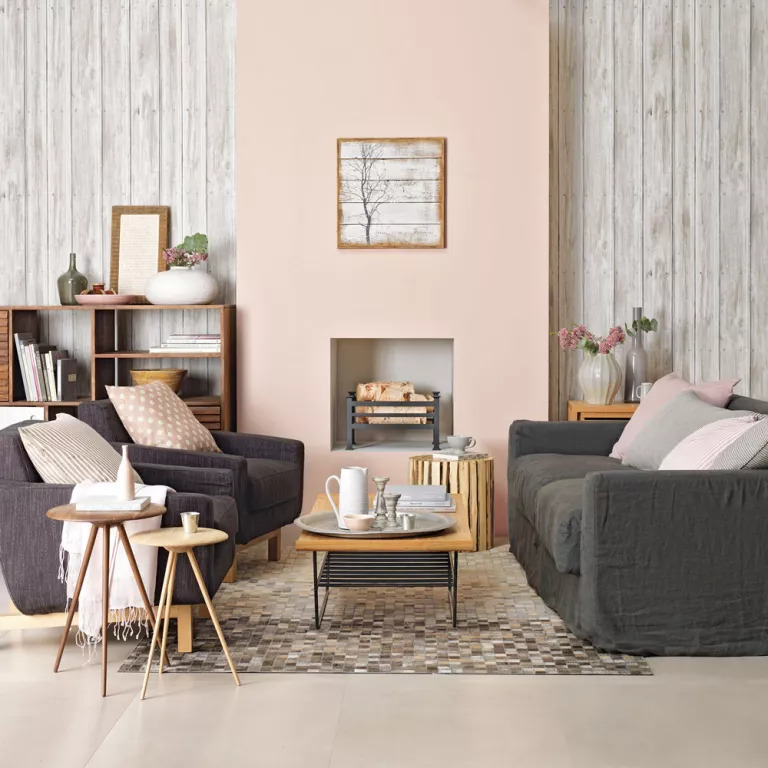 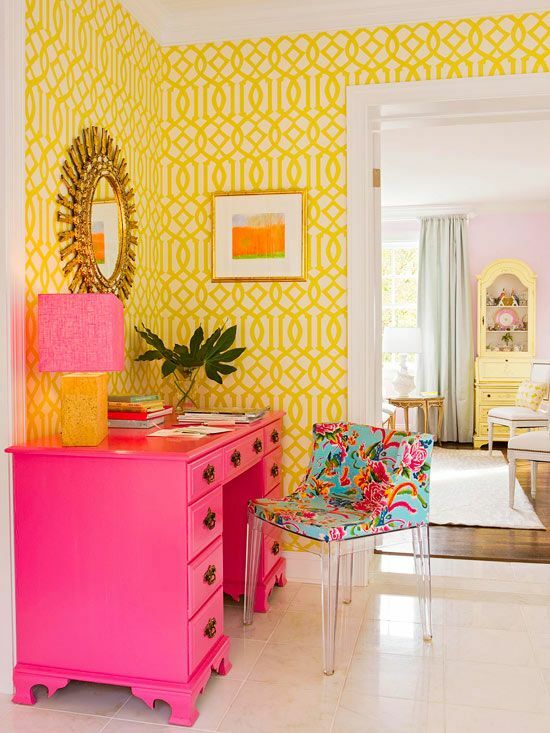 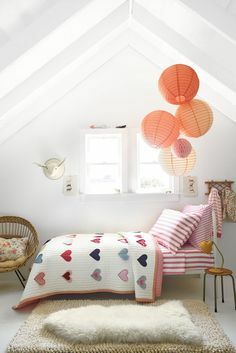 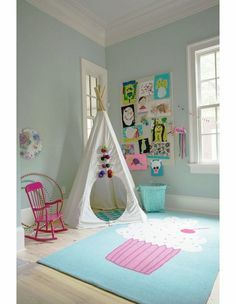 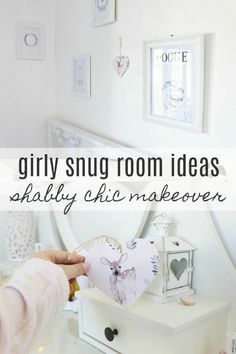 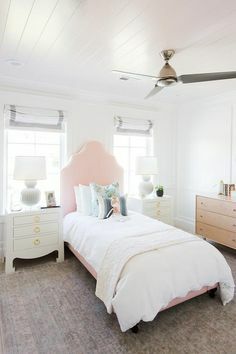 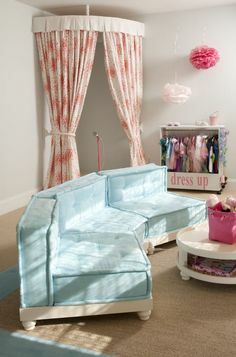 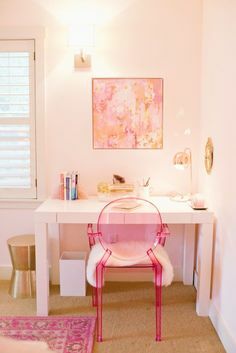 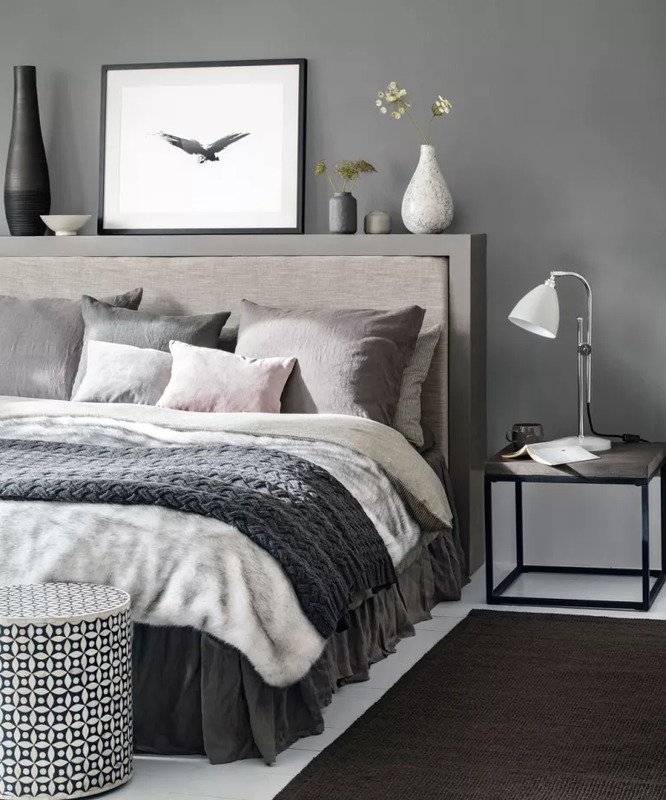 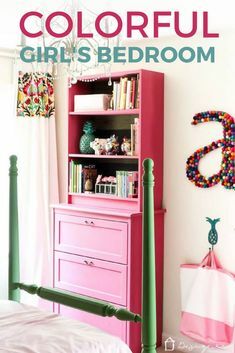 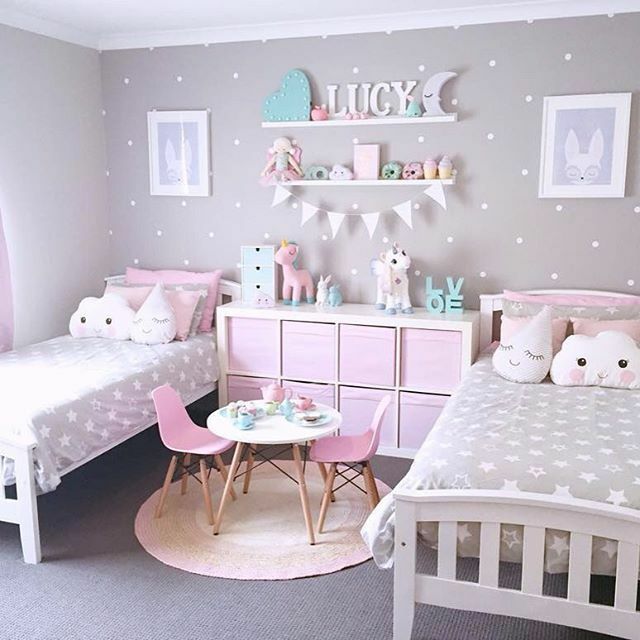 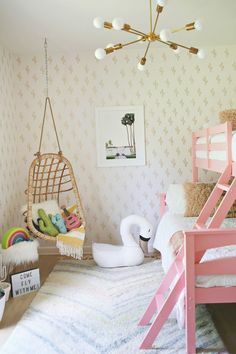 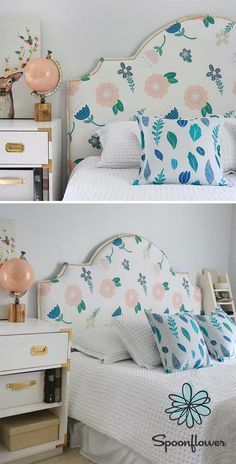 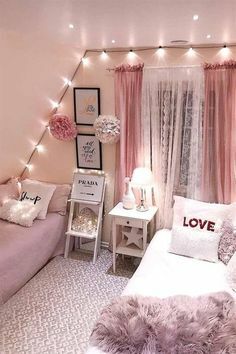 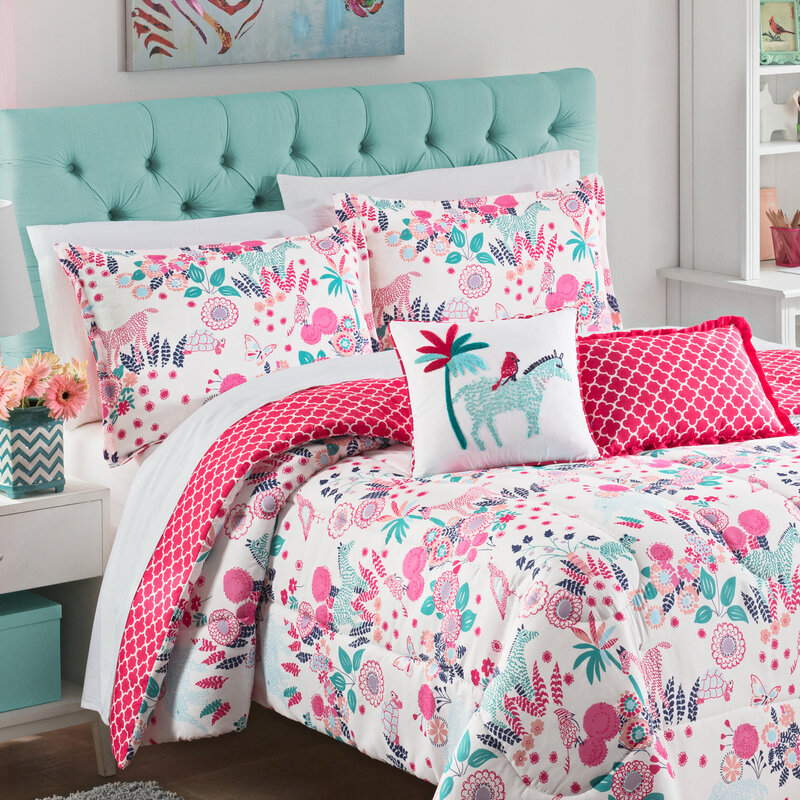 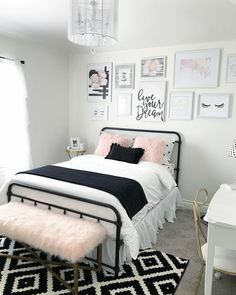 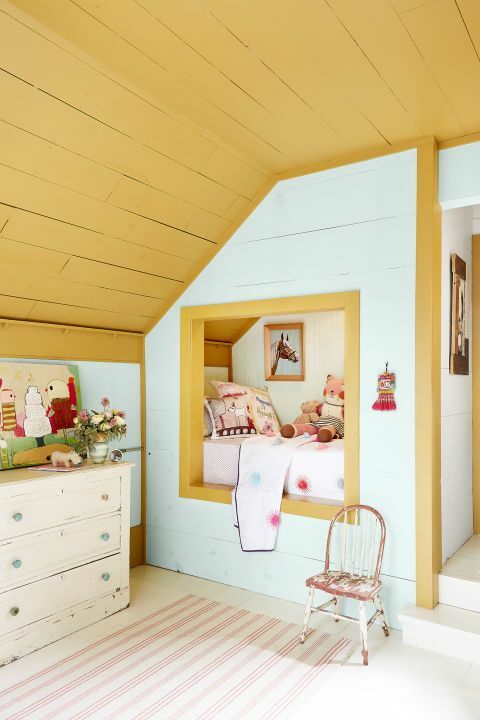 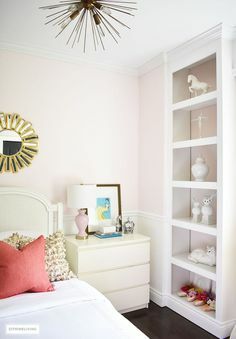 AKA A Girl's Bedroom Makeover. 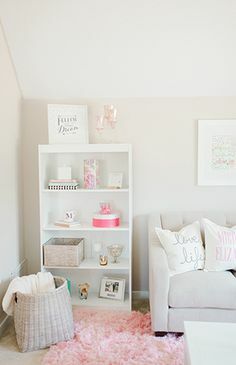 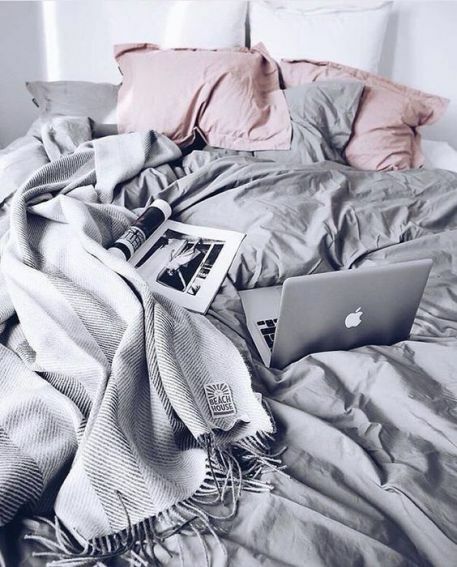 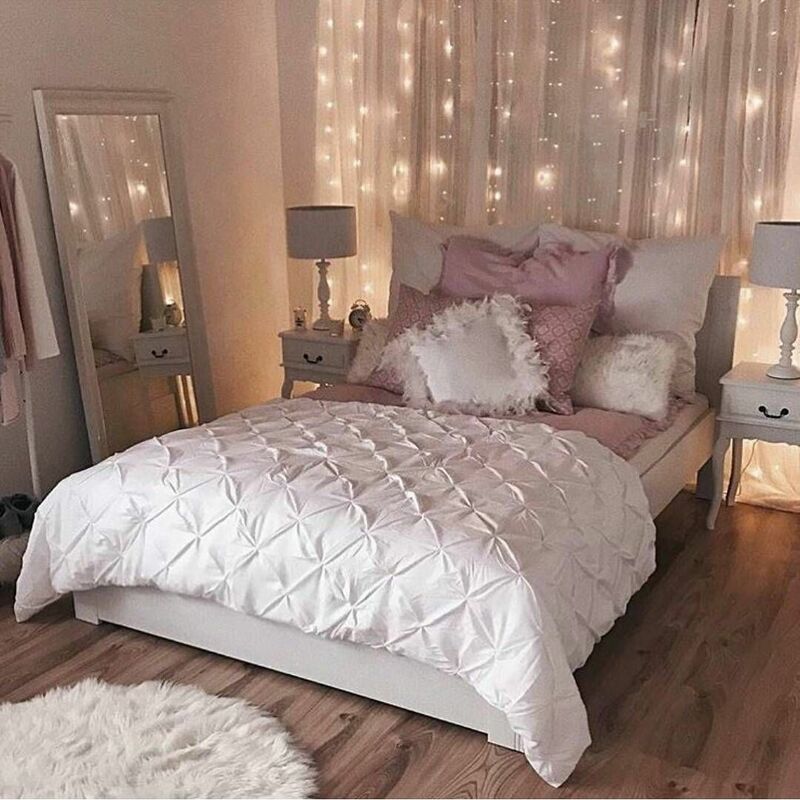 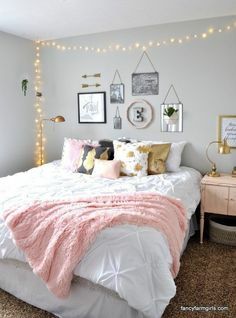 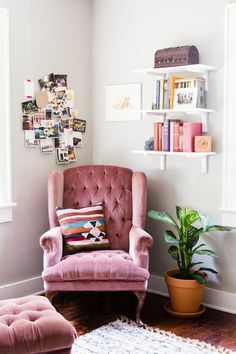 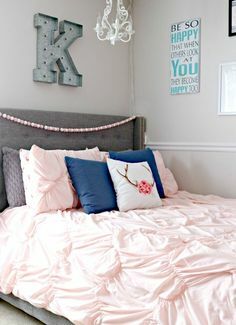 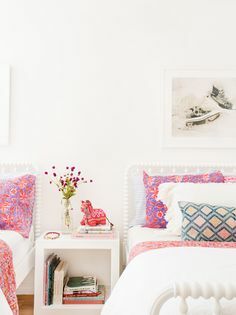 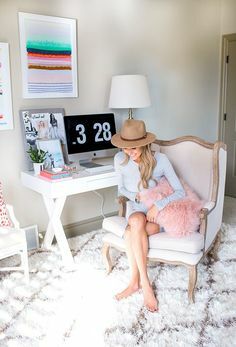 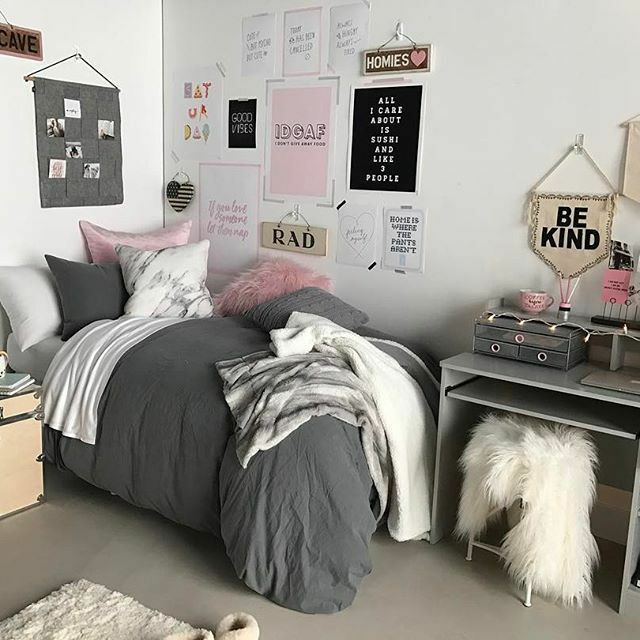 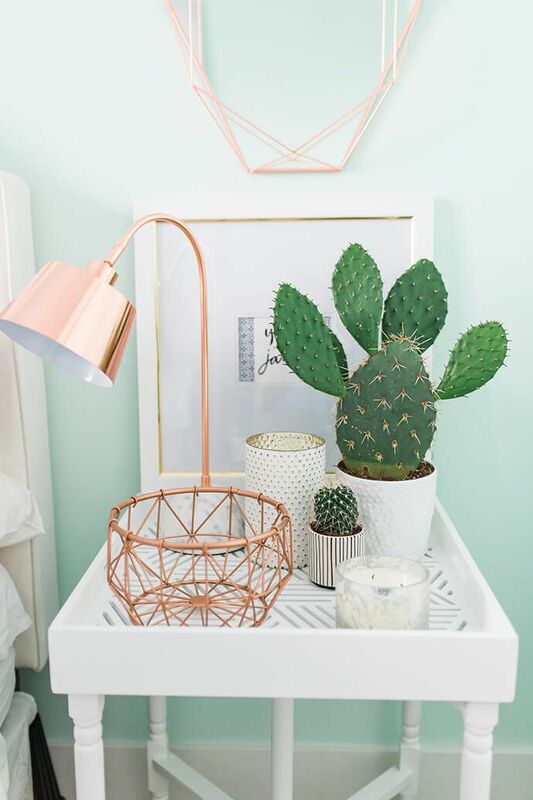 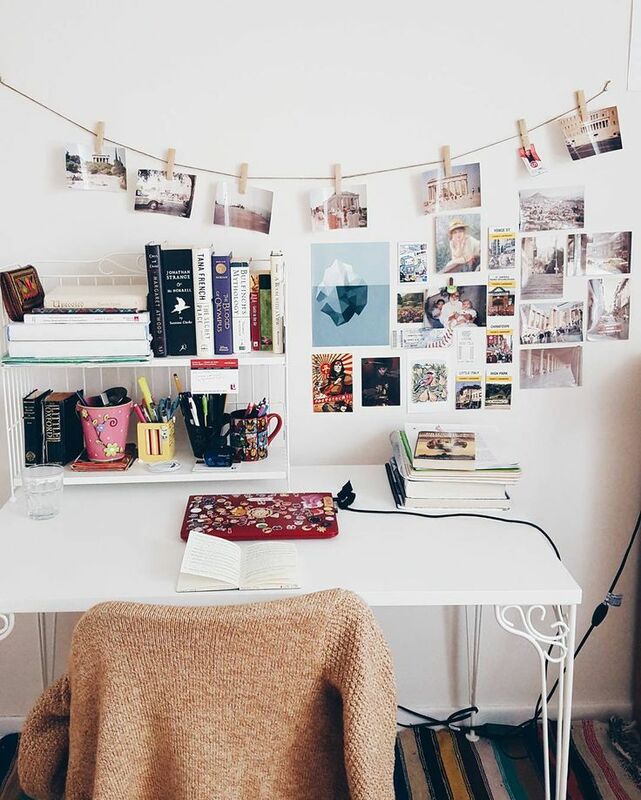 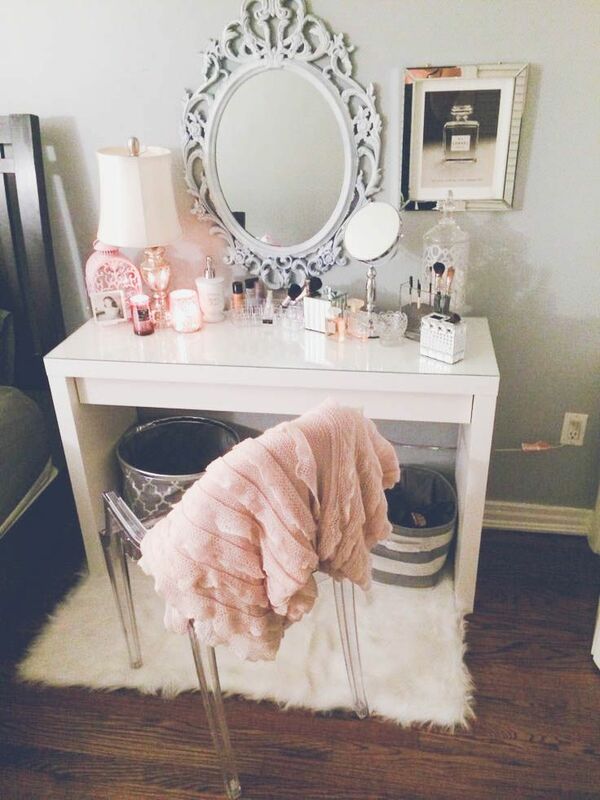 Things to make your dorm room cozy!